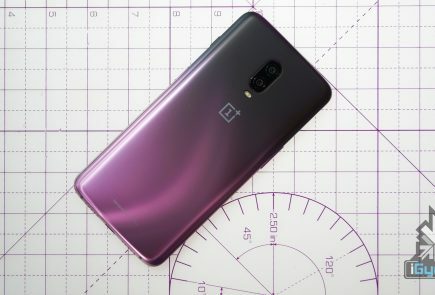 The year 2019 so far has seen a handful of unique and innovative foldable smartphones. 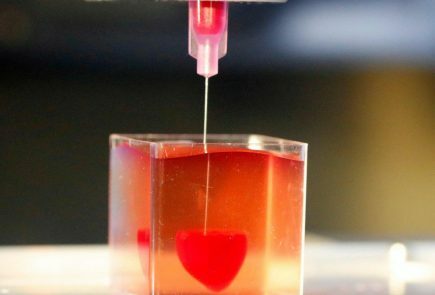 Many manufacturers have already tried their hands on this technology with more expected to follow suit soon. Samsung, one of the biggest smartphone OEMs in the world, showed of it’s device supporting this technology. Called the Galaxy Fold, it was launched alongside the Galaxy S10 series last month. 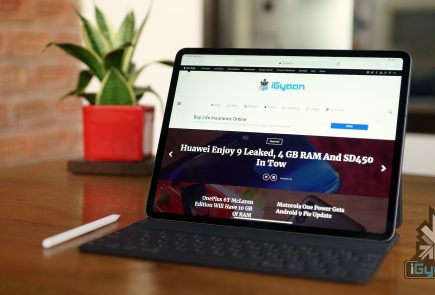 But, a fresh patent filed by the company reveals that it is also planning to launch a two-way folding smartphone, which is similar to the Xiaomi’s foldable device that has leaked multiple times. 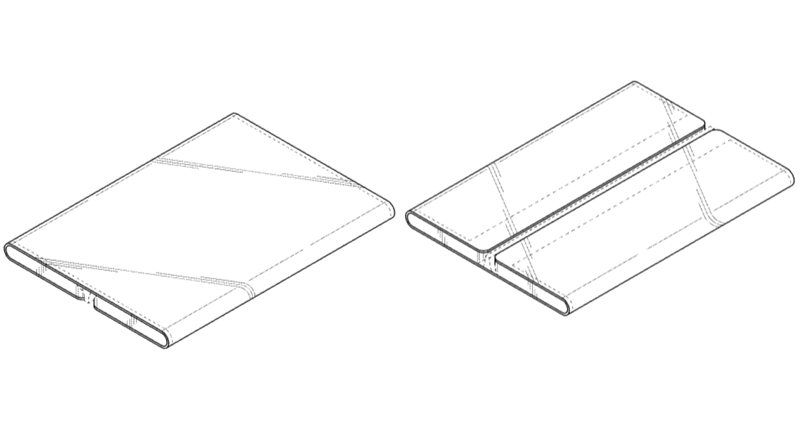 The patent reveals what Samsung may be planning for its next foldable smartphone. First filed in the year 2017, the document of the patent showcases different images of the said device. 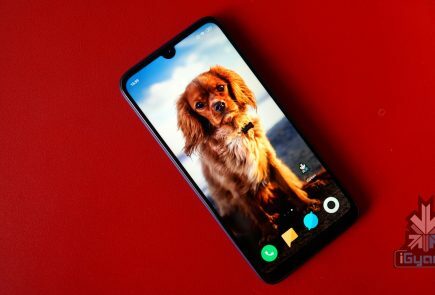 Upon first inspection, it looks very similar to the handset Xiaomi revealed in a video a while ago. But in contrast to the former, the concept has thinner bezels and offers a larger sized screen in a compact frame. The bigger display can individually be folded from the left and right side of the device and be made into a smaller form factor. An unusual finding from the images present in Samsung’s patent is the lack of any physical or hardware features. There is no opening like a charging port or a 3.5mm headphone jack anywhere to be found on the smartphone. Also not visible are any camera sensors on any side of the device. 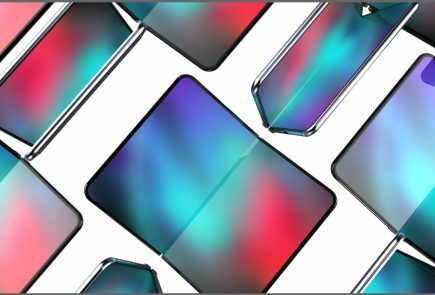 All of this may be an indication that Samsung is not nearly ready to launch the handset, or it may be the case that the company has figured out a workaround of the aforementioned hardware features to make the screen to body ratio as high as possible. 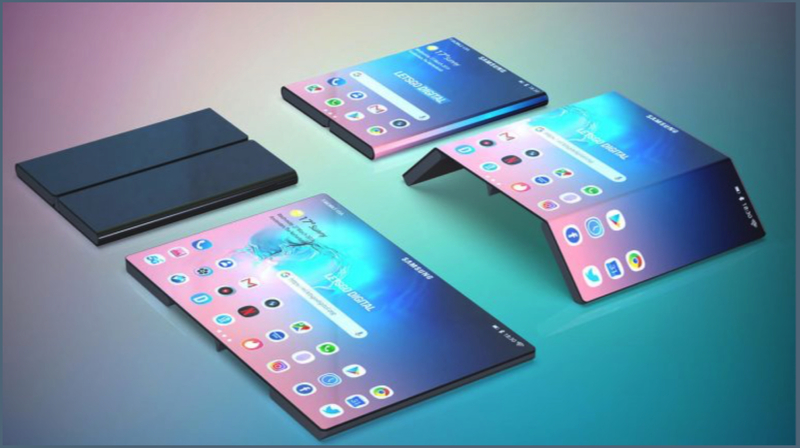 Samsung is expected to launch the new foldable smartphone as early as next year. 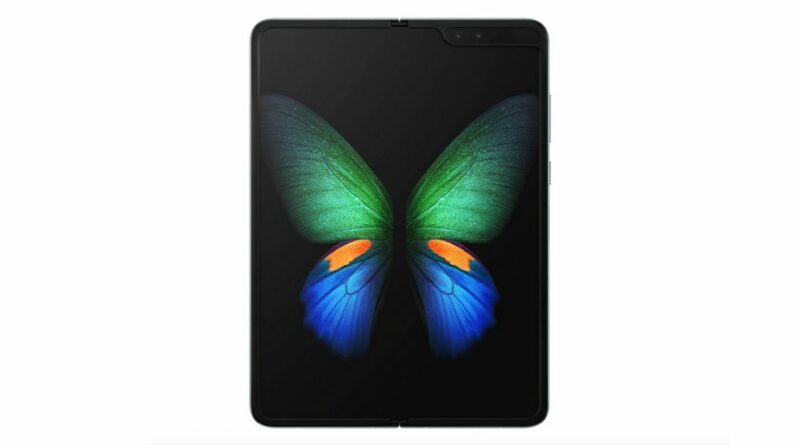 This will be an upgrade to the Galaxy Fold in terms of technology and may be priced as exorbitantly as the former. 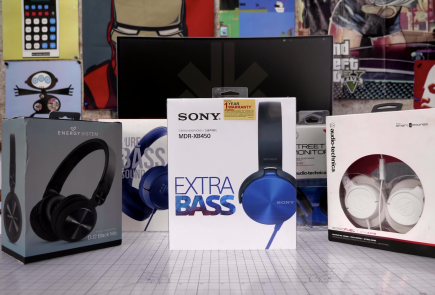 It is also speculated that with the next generation the company will try to bring the technology to a more accessible, mainstream market. The patent for Samsung’s next foldable device can be viewed here.